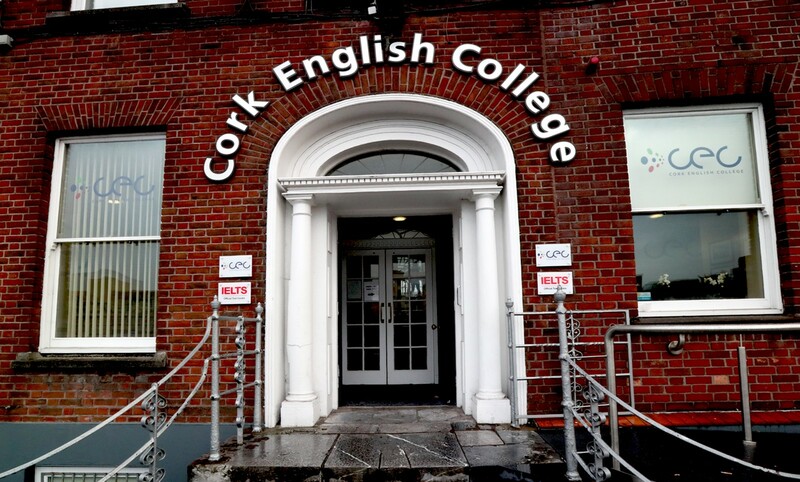 Cork English College is family-run organisation that was established in 1978. 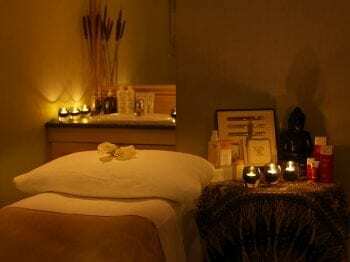 Cork English College take great pride in the service and personal attention we provide for each of their clients. 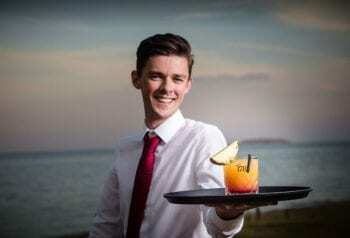 Apart from organising an extensive range of English language programmes for adults and juniors, CEC organises all elements of your stay in Ireland. We organise the course, transfers to and from the airport, accommodation, social activities and excursions. CEC is an authorised Cambridge ESOL, IELTS, BULATS, TOEIC, TOLES and Trinity College London examination centre in Cork. “On arrival at the school students are greeted by a member of our friendly administration team and shown to the room where, along with the other new students, they will attend the orientation session and sit their placement test. During the orientation session, the students are welcomed to Cork and to the school. They are familiarised with the timetable, the activities programme, the layout of the building and the facilities provided. The placement test includes an aural test, multiple choice questions and a written section. Students will also have a brief interview with a member of our academic team to assess their oral English ability. This thorough testing ensures that each student is placed in a class which is suitable for their level of English. Once the correction of all tests is complete the students are informed of their level and shown to their classroom by a member of staff and commence their lessons at 11:20. Our curriculum is based on a combination of language structures functions and vocabulary graded according to level. In addition, classroom activities are carefully balanced throughout the day to ensure systematic development of the four skills (speaking, reading, listening and writing). We have an extensive range of resources from which to select the most appropriate materials for use in a particular class.